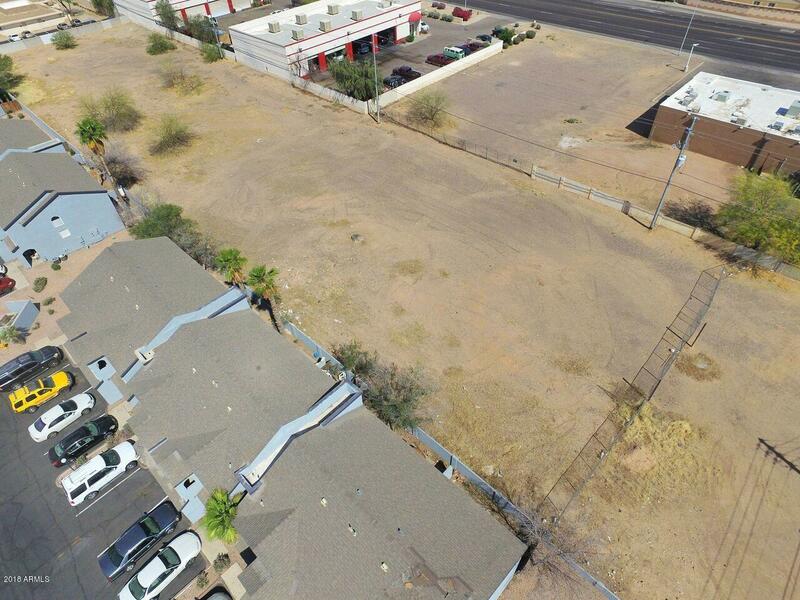 Price reduced on this fantastic location just South of the SW corner of Mcqueen and Chandler Blvd. Great opportunity for user, developer, or investor. 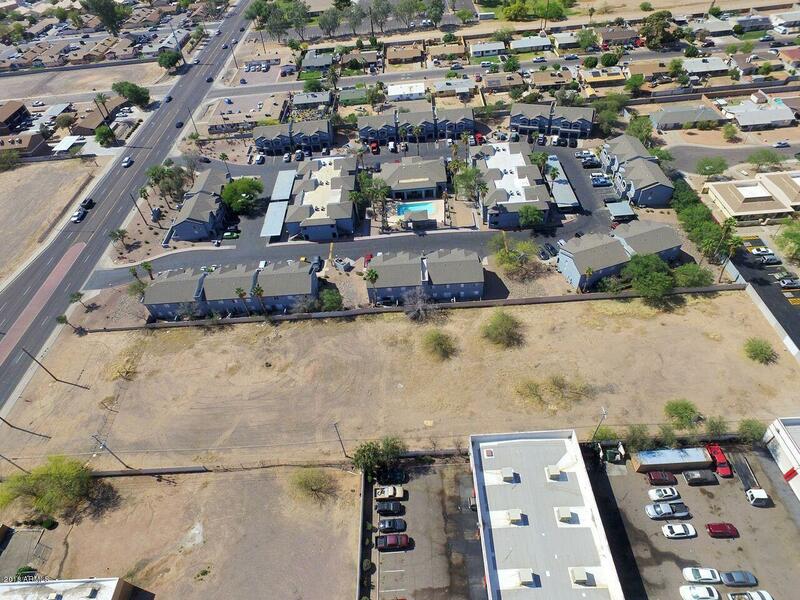 In the heart of Chandler and ready for your ideas. 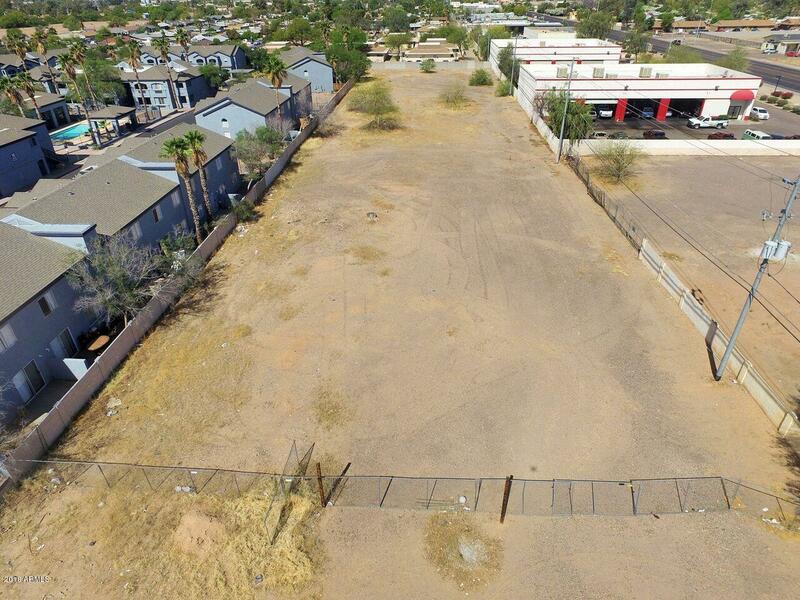 Currently zoned MH-3 (High Density Residential, per City of Chandler). 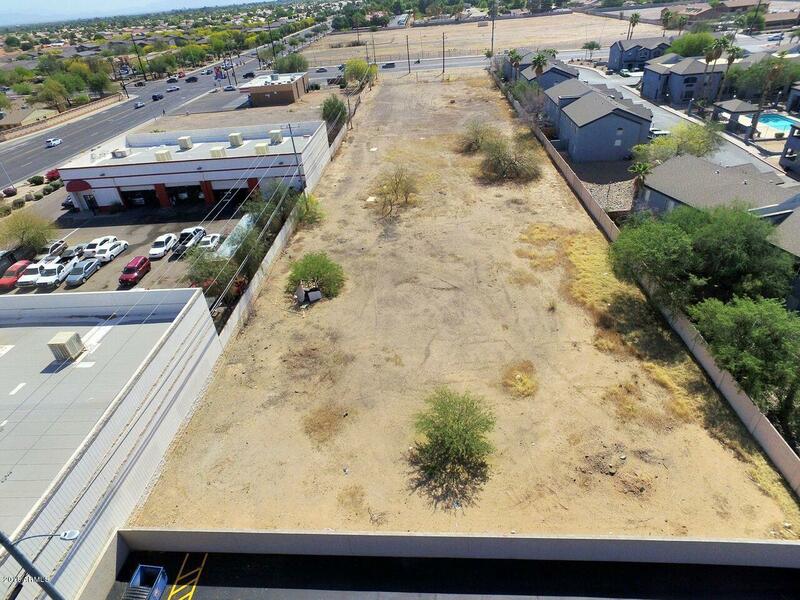 Potential to rezone to commercial use. Everything you need is right there to the property. Priced to sell! Look at all the activity in the immediate area and you'll be sold. Area is continuing to grow. This used to be the 'end of the road', now it's smack in the middle of things. Get in now before it gets expensive. Listing courtesy of Imperial Realty Services, Llc.